Create a sense of chicness with the alluring vibes of Tory Burch. She’s a lover for the boho girl who's daring, sporty, and luxurious all at the same time. 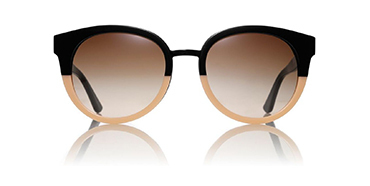 The lavish world of Tory Burch sunglasses give off such confidence that’s stylish on all levels. Debuting her lifestyle brand in 2004 began an era in fashion that changed how we wore exotic prints and traveled. Later she revealed the eclectic eyewear collections which unfolded as her must-haves. Her signature yet refined T logo is located on each hinge, showcasing a sense of high-end quality. 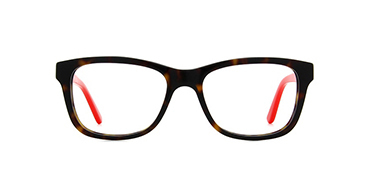 The idea to add sunglasses or eyeglasses as an accessory through life’s jet set moments. She mixes simplicity, along each pair and intricate details around every collection. With her love for sunglasses with oversize frames, rimless or chunky styles with retro vibe colors/designs. Tory Burch eyewear reflects the look of the everyday trendsetter, who's in need of a few fab beach selfies.